Bomber jackets look extremely stylish in cold and windy season. 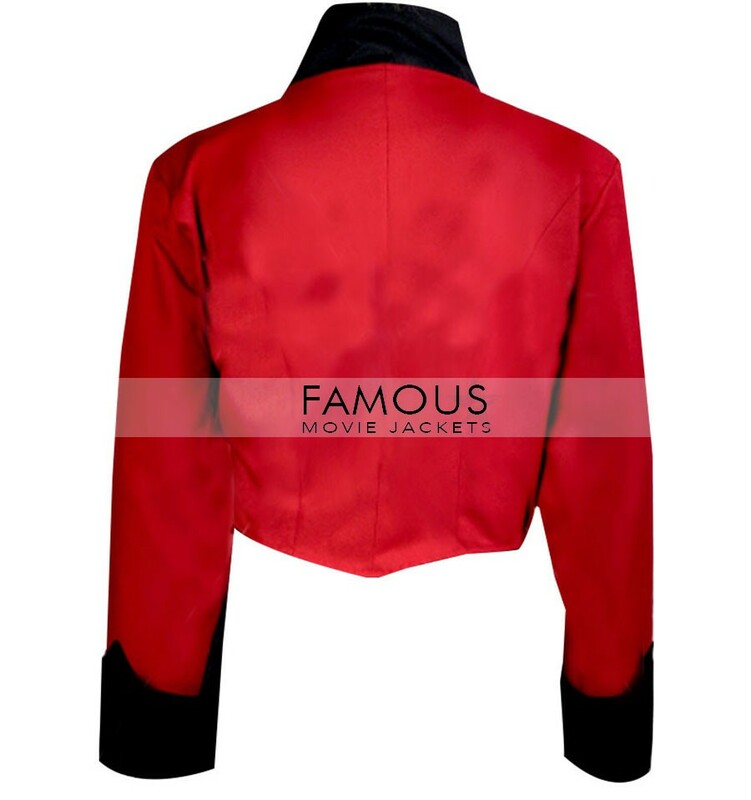 This winter stay stylish with the bomber jacket inspired by Back to The Future II worn by Michael J. Fox. The stylish wear is crafted of 100% pure leather. While it has inner of fine quality of viscose material to boost your comfort. It has a simple erect collar, front YKK zip closure, two broad flap pockets and full sleeves with knit wrist bands. 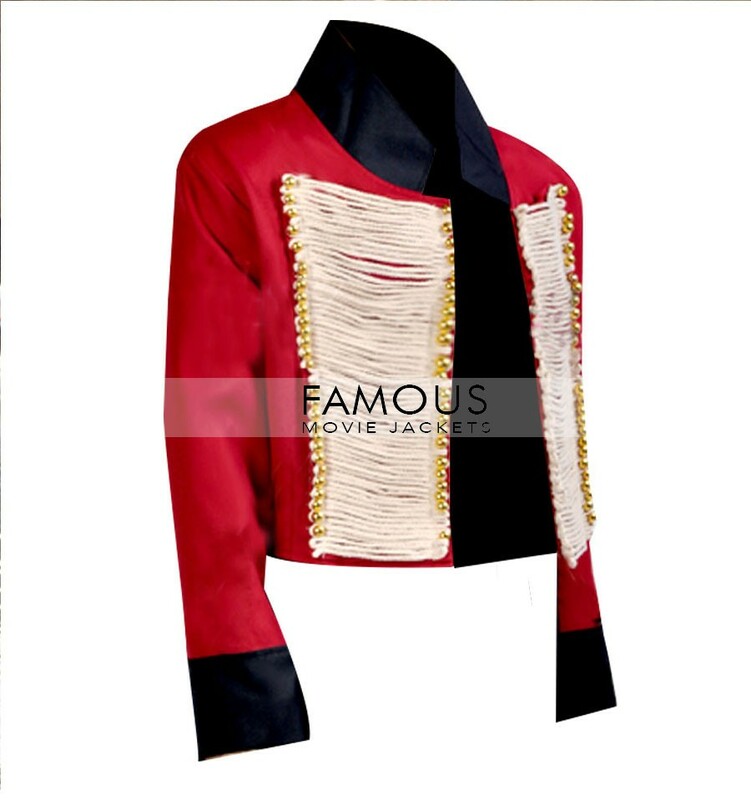 The most amazing feature about the jacket is its unique color combination of grey and red which makes the outfit not only elegant but hypnotic at the same time. To have a flawless appearance you should grab James Marsters Torchwood Captain John Hart Jacket. good decision taking to buying this cotton jacket i received it and fitting, material, stitching quality every thing is going fine and fair no extra cost for this outfit. 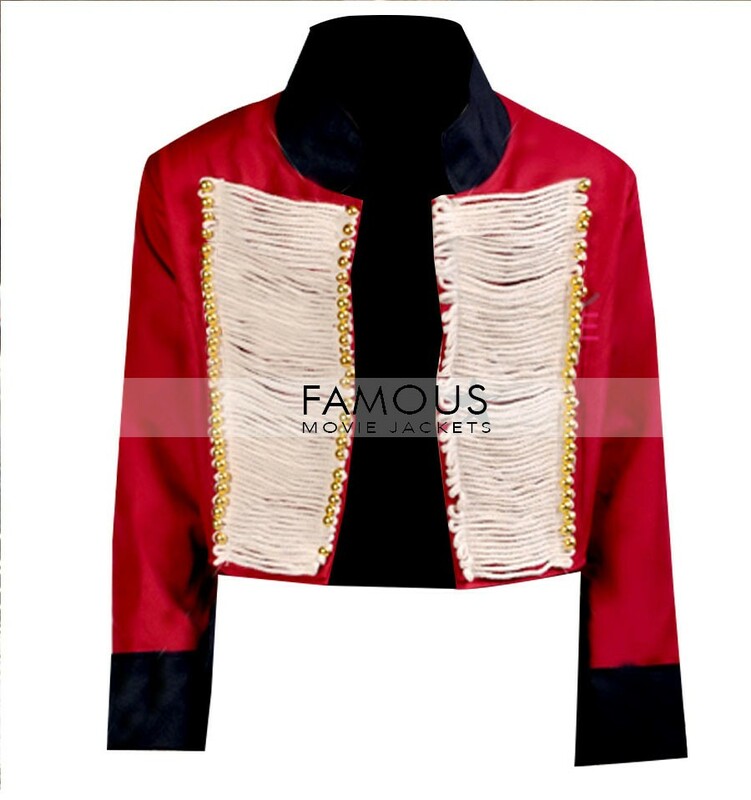 i am here to buy vampire slayer coat but when see this jacket this one also like it and twisted my mind and order this red outfit waiting for delivery of my order. i was confusing very much about the material but order it and contact then that the make the item in leather material when the item receive to me it look so much good above my expectation there is no much better thing receive.